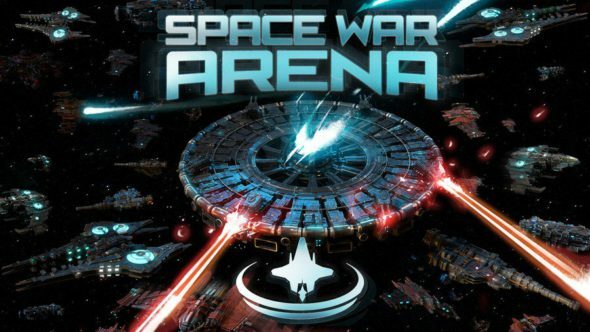 Space War Arena is a homage to the original Spacewar that was released in the 60s. 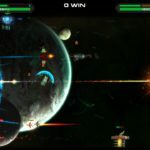 The brand-new strategy action game delivers exciting real-time space combat with tactical and strategic mechanics. 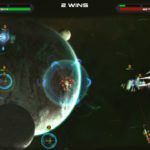 As commander of your fleet, you manage around 30 different units in epic space battles to encounter your enemy. 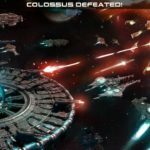 The game offers a wide arsenal of units with whom you can experiment to surprise your enemy’s fleet. 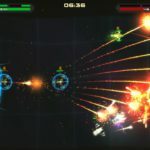 From sweeping lasers to atomic warheads, you adjust the trajectory of your weapons to affect the outcome of the battles. With the gathered experience you can evolve your units and increase the strength of your fleet. 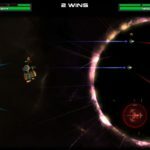 Challenging AI will adapt to your tactical decisions and try to destroy your base so you need be wise which unit you are going to use. The game offers a solo campaign with many scenarios but also a 1vs1 multiplayer mode. 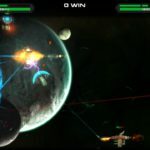 Space War Arena will be launched on the 14th of February 2019 exclusively on the Nintendo eShop.